A snake bite shot combines the warmth of smooth whiskey with refreshing citrus flavor and the fiery bite of hot sauce. 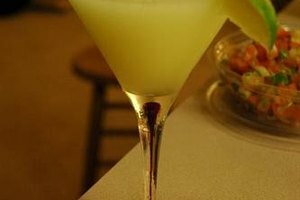 Snake bite cocktails are typically served chilled with ice in a short tumbler, but a basic snake bite shot is much simpler and faster to make. If you want a cold shot without diluting the whiskey, chill the whiskey before pouring the shot. 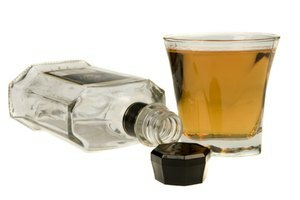 The exact measurements to make a snake bite shot depend on the volume of the shot glass, usually between 1 1/2 to 2 ounces. Fill a shot glass with whiskey, leaving only a small space at the top. Cut a fresh lime into six equal wedges, making the cuts from end to end. 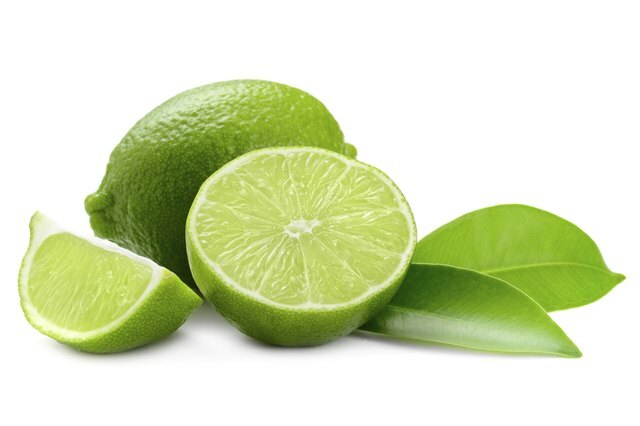 Use bottled lime juice as an alternative to fresh limes, if desired. Squeeze a splash of lime juice from one of the lime wedges into the whiskey, or pour in a splash of bottled lime juice. Sample the shot to decide whether you wish to increase or decrease the amount of lime juice to suit your taste. Top the shot with drops of hot pepper sauce to taste, if you like. Look for bottled lime juice near other common cocktail ingredients or near the fresh limes in your grocer's produce department.